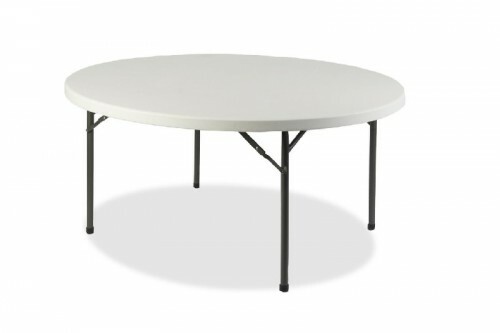 Lorell Ultra-Lite 6ft Round Banquet Folding Table-Platinum Top-Black Base-New! 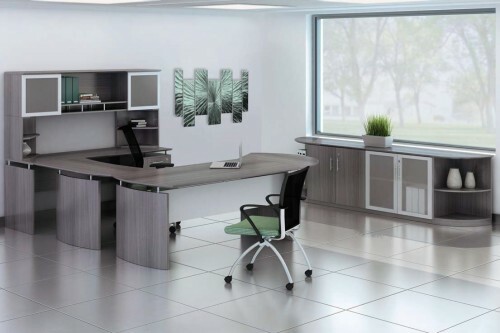 Mayline Napoli Wood Veneer 72″ Executive Desk Suite- 3 Colors Available- New! 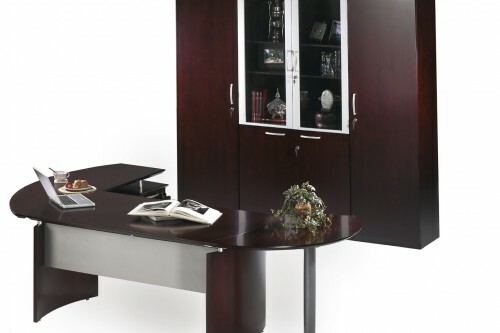 OFD Kent Series 72″ Bow Front U Group Wood Veneer Desk with Hutch and Bookcase-New! 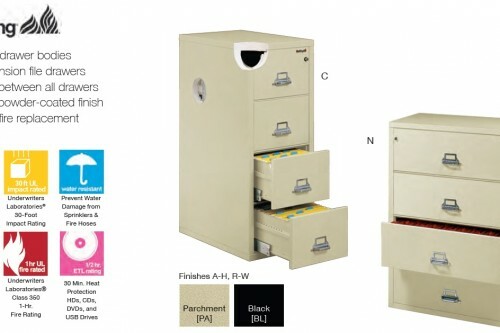 NDI PL22 Office Suite 71″ Bow Front U Group Desk with Credenza and Hutch-5 Colors-New! 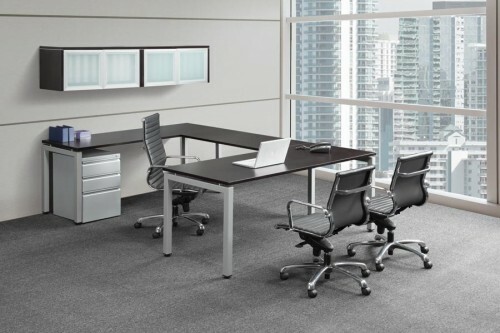 NDI Elements 72″ U Group Benching Desk with Wall Mount Hutches-3 Colors-New! 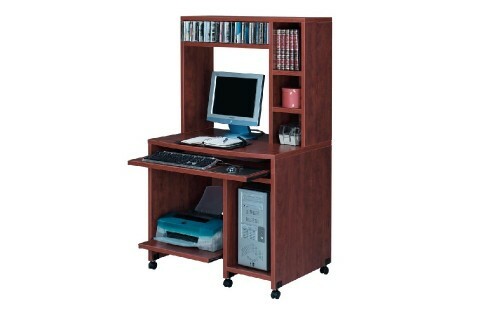 NDI Performance Laminate PL203-204 Mobile Computer Cart with Hutch- 5 Colors Available- New! 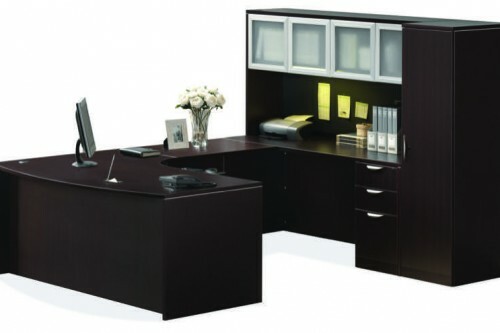 NDI PL4 Office Suite 71″ Bow Front U Group Desk with Credenza, Hutch and Wardrobe-5 Colors-New!